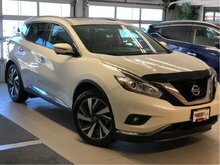 2018 Nissan Murano Platinum DEMO! 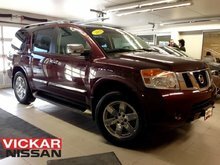 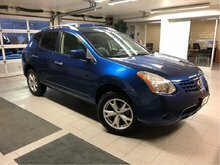 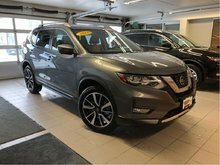 Leather seats, Climate controlled front seats, heated rear seats, navigation, around view monitor, back up camera, power lift gate, heated steering wheel, digital speedometer, power return rear seat backs, 20 inch alloy wheels, HUGE sunroof and much more in this luxury SUV! 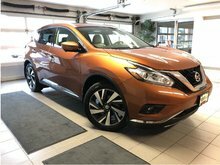 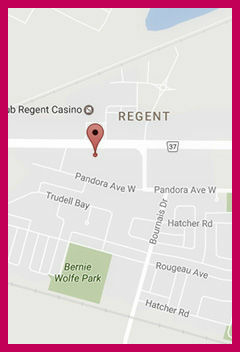 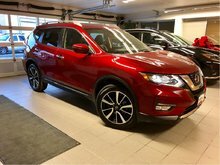 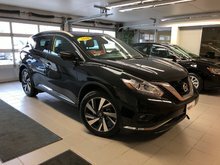 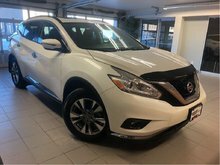 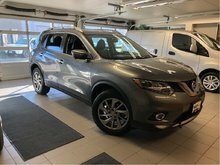 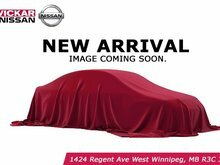 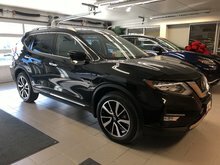 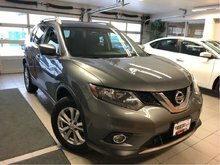 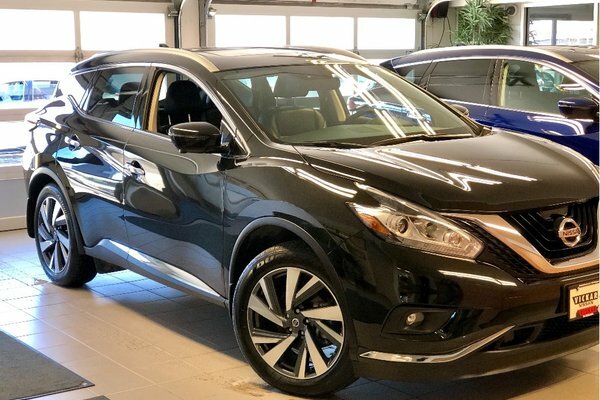 Want to try the 2018 Nissan Murano Platinum *LOW KMS* *DEMO* ?